My last steps to Santiago de Compostela, completing a 500 mile pilgrimage. You may hear emotion in my breath. Difficult to articulate the experience of completing a 1000 year old Christian pilgrimage. 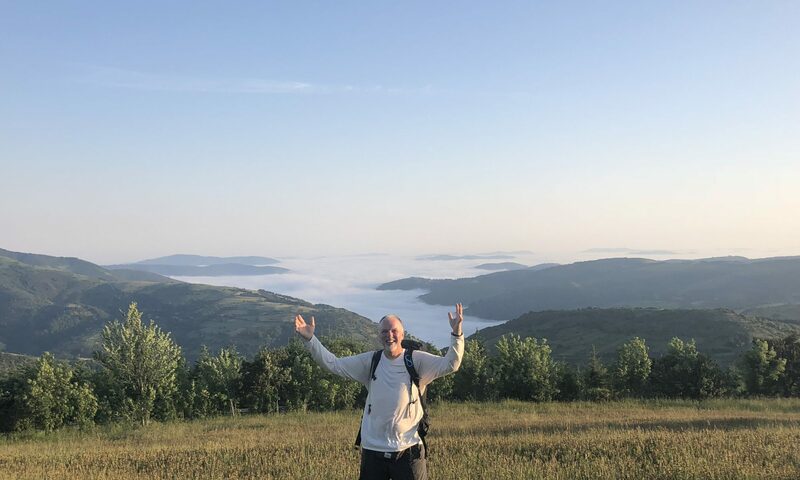 Continue reading "My Sabbatical, My Return"
Continue reading "Camino as House of the Lord"
Continue reading "Camino Packing List Review"
Continue reading "Turtle Town and Missionary Tale"